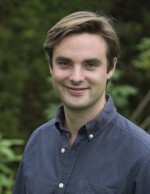 Felix Meier zu Selhausen is a British Academy Postdoctoral Fellow at University of Sussex. His research project “Conversion out of Poverty?” explores the origins and long-term consequences of historical Christian missionary activities in Africa, using a wide range of historical individual-level data. 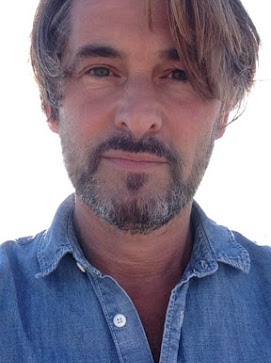 Marco H.D. 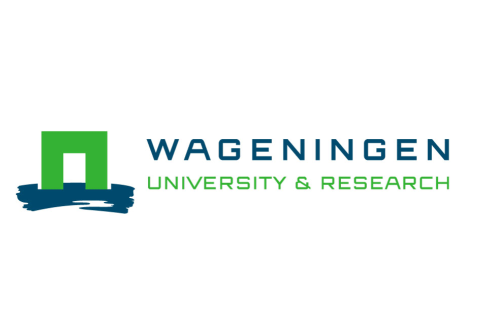 van Leeuwen (Utrecht University) studies social inequality, mobility and solidarity 1500-present. His latest book is: ‘Mutual Insurance 1550-2015. From Guild Welfare and Friendly Societies to Contemporary Micro-Insurers’ (Palgrave Macmillan, 2016). 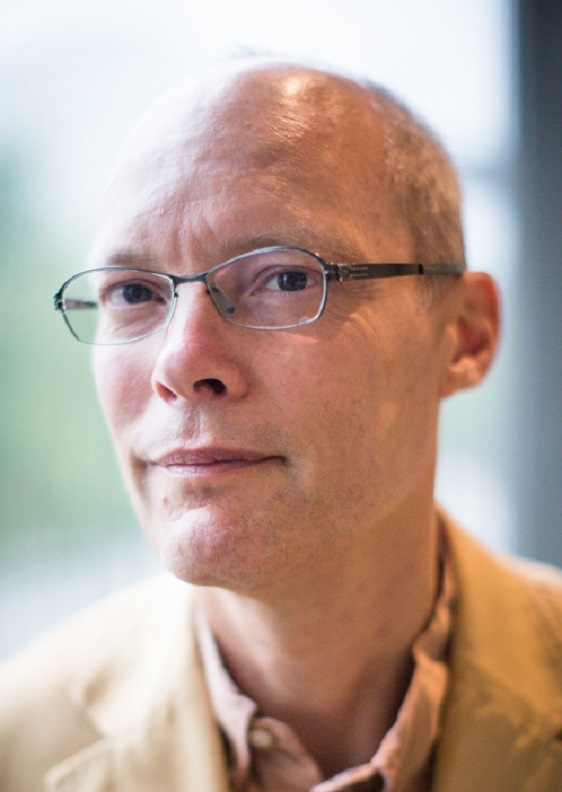 Jacob Weisdorf is Professor of Economics at the University of Southern Denmark and a research fellow at the CEPR in London. His research interests concern the wider forces that led to the wealth of nations. This paper uses new evidence from Anglican marriage registers to explore Christian African male intergenerational social mobility and elite formation in Uganda. It shows that the colonial era opened new labor opportunities for African converts, enabling them to take large steps up the social ladder regardless of their social origin. A surprisingly fluid labor market, based on meritocratic criteria, gradually undermined traditional chiefs’ social advantages. 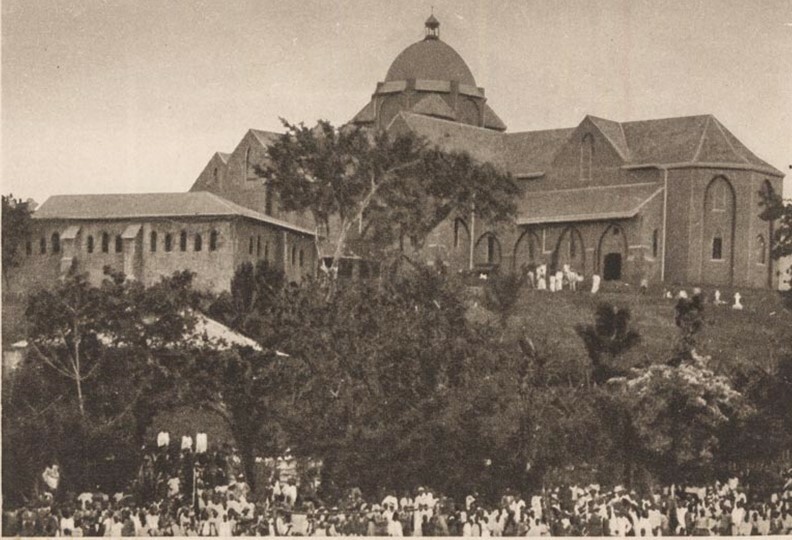 This article explores intergenerational social mobility and colonial elite formation using the occupational titles of African grooms and their fathers who married in the prestigious Anglican Namirembe Cathedral in Kampala (see photo above) or in several rural parishes in Western Uganda between 1895 and 2011. The fact that sampled grooms celebrated an Anglican church marriage meant they were born to parents who, by their choice of religion and compliance with the by-laws of the Anglican Church, had positioned their offspring in a social network that afforded them a wide range of educational and occupational opportunities (Peterson 2016). This unique sample allows us to explore the impact of missionary schooling on the social mobility of converts between generations and uncover implications for colonial elite formation. To measure social mobility, we have grouped each occupation of 14,167 sampled Anglican father-son pairs into a hierarchical scheme of 6 social classes based on skill levels using HISCLASS (Van Leeuwen and Maas 2011). 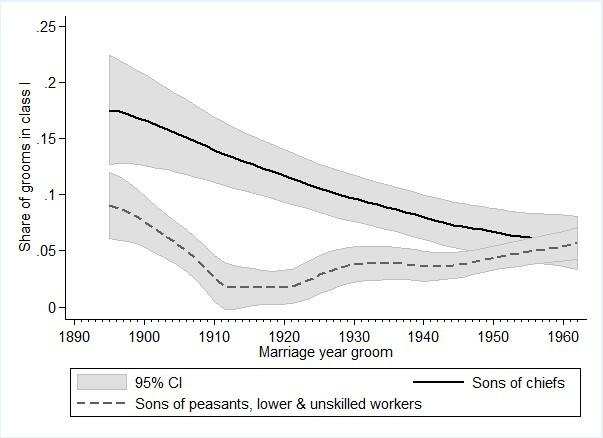 As shown in Figure 1, we find that the occupational mobility of sampled grooms expanded dramatically during the colonial era. By the onset of British rule (1890-99), Buganda’s society was comparatively immobile with three out of four sons remaining in the social class of their fathers. But by the 1910s, this had reversed to 3 in 4 sons moving to a different class. Careers in the colonial administration (chiefs, clerks) and the Anglican mission (teachers, priests) functioned as key steps on the ladder to upward mobility. What was the social background of those reaching the highest occupational classes? Table 1 zooms in on grooms’ social-class destination relative to their social origin during the colonial era. It shows that the African converts, benefiting from new occupational opportunities opening-up during the colonial era, were able to take large steps up the social ladder regardless of their social origin. 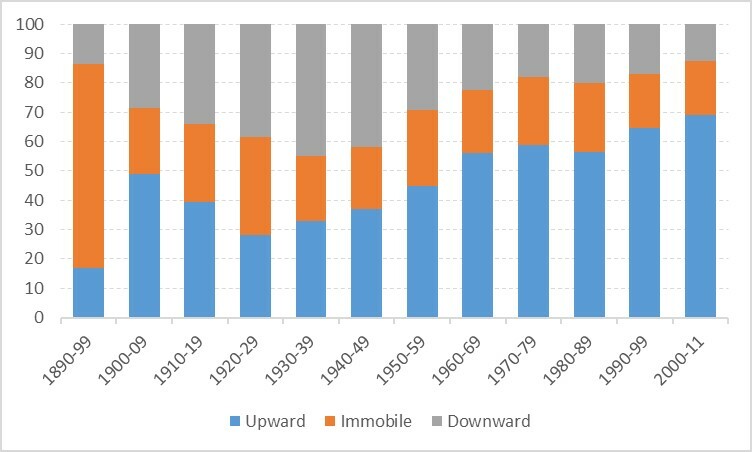 A remarkable 45% of sons from farming family backgrounds (class IV) moved into white-collar work, which indicates that the colonial labor market was generally surprisingly conducive to social mobility among Anglican converts. Did chiefs and their sons benefit disproportionally from occupational diversification under colonialism? Under indirect British rule, many traditional Baganda chiefs converted to Anglicanism and became colonial officials, employed to extract taxes and profits from cash-cropping farmers. This put them in a supreme position for consolidating their pre-colonial societal power. Despite such advantages, our microdata suggests that the privileged position of pre-colonial elites was not sustained over the colonial period Figure 2 shows the probabilities of sons of chiefs (class I) versus farmers and lower-class laborers (class IV-VI) of entering an elite position (class I). At the beginning of the colonial era, sons of chiefs were significantly more likely to reach the top of the social ladder. However, a remarkably fluid colonial labor market, based on meritocratic principles, gradually eroded their economic and political advantages. Towards the end of the colonial era, traditional claims to status no longer conferred automatic advantages upon the sons of chiefs, who lost their high social-status monopoly to a new Christian-educated and commercially orientated class of Ugandans of farming backgrounds (Hanson 2003). Meier zu Selhausen, F., van Leeuwen, Marco H.D. and Weisdorf, J. (2018). ‘Social Mobility among Christian Africans: Evidence from Anglican Marriage Registers in Uganda, 1895-2011’. Economic History Review 71(4):1291-1321. Nunn, N. (2010). ‘Religious Conversion in Colonial Africa’. American Economic Review: Papers and Proceedings 100 (2): 147-52.